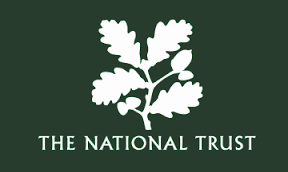 Expanding Horizons are organising a NEW monthly meet up at local National Trust properties. We have secured an Educational Group Membership for Home Educating families, meaning you do not need membership and will not have to pay anything to attend. The main purpose of these visits is for families to socialise whilst having fun in the great outdoors! Yippee! Ages Guide: All ages welcome. Cost*: FREE (£1 per family optional donation on the day). *Educational Group Membership has been financed through surplus funds from Expanding Horizons, a Home Education not-for-profit organisation. This means that all Home Educated familes can attend for free. You may choose to make a genuinely voluntary donation of £1 per attending family, which will enable them to subsidise further trips or events in the future. Donations can be made on the day to the event organiser, Zoe Hatch. Check our events page to book your place.